All Forums >> [Artix Entertainment Games] >> [AdventureQuest] >> AdventureQuest General Discussion >> AQ Design Notes >> =AQ= November Z-Token Package! • The King's Reign set is new bonus set that comes with the 50K Z-Token Package! 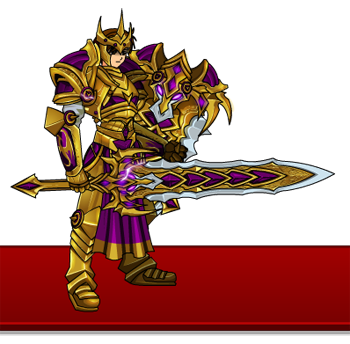 • This regal set comes with an armor, weapon, and shield!